“We pitched it to about seven studios, they all said no,” Rae admitted on the newest episode of ESSENCE’s Yes Girl! Podcast. “We deserved at least a no,” she added. 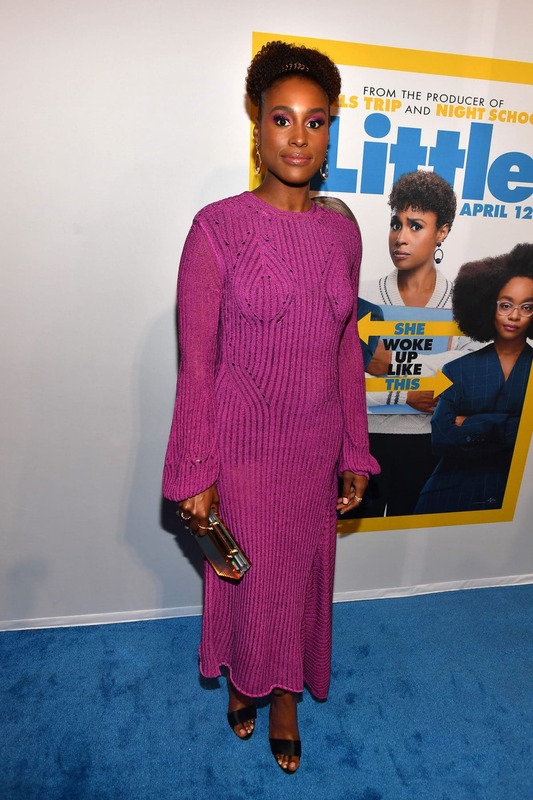 Thankfully, the two–who play coworkers in Little, out Friday–haven’t ruled out reviving the premise for a script in the future. “Movies come out. You gotta revamp it; we will,” stated Hall confidently. No matter what happens to the script it has contributed significantly to the women’s friendship. Rae had long admired Hall’s talent, and the way she’s maintained her professional relationships in Hollywood. 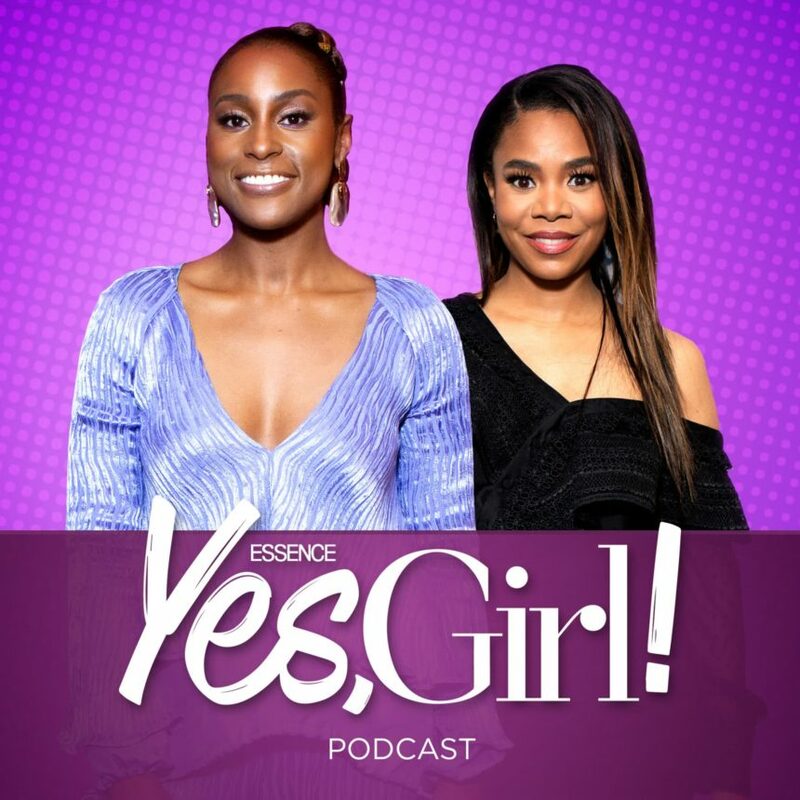 Listen to the latest episode of Yes Girl! 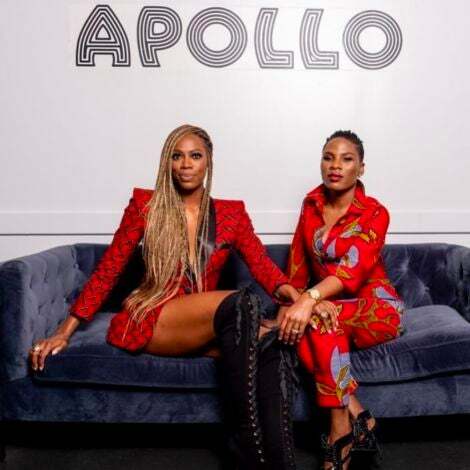 to hear Rae and Hall share the details behind their “For the D-ck Challenge,” reminisce on the days when men made real effort, talk about their co-star and executive producer Marsai Martin, and what it was like on the set of Little.